This entry was posted in Vacuum Tubes and tagged 12au7/ECC82, Valvo by tubemaze. Bookmark the permalink. 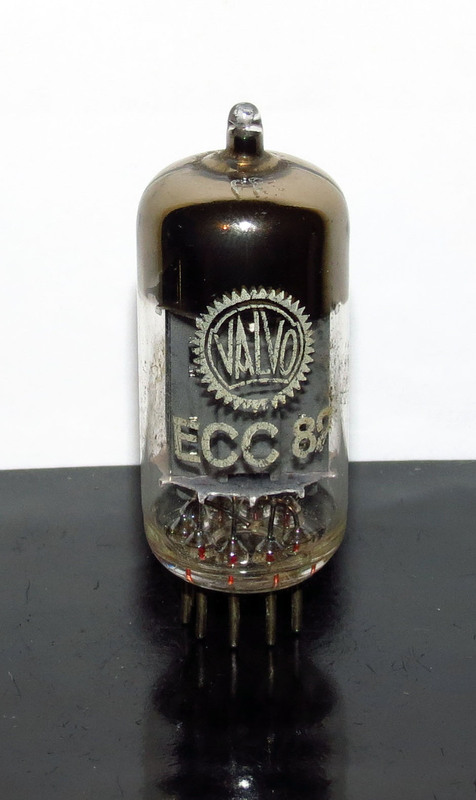 I have already written about Valvo long plates from 1950s, this tube is another example of how things have been done and should be done, but unfortunately, there are not examples of other tubes that provide the same quality. The tube I discovered was from 1956 with D-getter, what a tube! The delicacy was absolutely delicious. Musicality/Liquidity, sound stage, warmth… all of that put together create one of the best example of AWESOME. Well, must hunt for these. HIGHLY RECOMMENDED. curious whether these took a while to break in for you. I put them in today and only listened for an hour or so, but seemed a bit thin and lacking in bass. People across the board pretty much love these, so I wonder if it’s something with the actual tubes I received, or I should just be patient. I do see the refinement and delicacy part.